Beth Probst, founder and CEO of At The Core, has crafted a presentation of tips and tools to share with middle school parents (especially 8th graders/rising high school freshmen) to help you prepare your student for high school and the road ahead. Keep scrolling to read more! Click the header to save your seat! 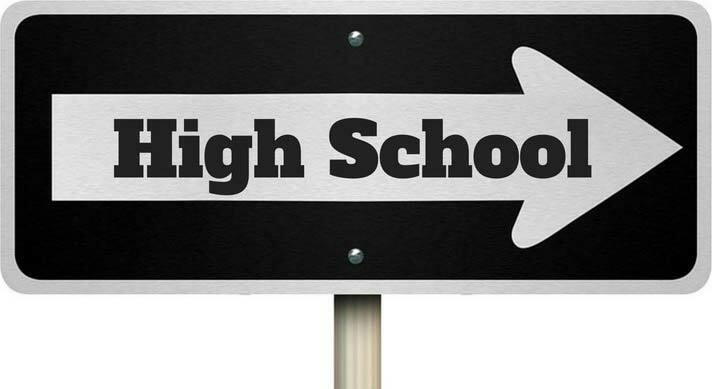 This presentation encourages parents to consider their student’s future high school experience as they enter high school. Need support now? Sign up for a Private Consultation to answer your family’s questions and create a plan of action. You’ll be the first to hear about upcoming sessions. Who is the ideal audience for this presentation? We created this presentation for 8th grade parents (and rising high school freshmen in the summer months). We find that students are well-supported by their school districts, but PARENTS need some support too! If you have to or want to bring a student, feel free to do so. What’s covered in this program? Is my middle school offering this? We have scheduled several in some select Central Ohio and Cincinnati locations. (Click to see our current list of events.) If we’re not scheduled to present in your area, please reach out to connect with us. We’d love to come your way too! Can I attend one in another school district’s area? Yes. We will focus on the local district and use their information in the presentation (ex. some districts offer International Baccalaureate classes, but not all do). However, much of the information and the general concepts are universal, so feel free to come. I have an 8th grader. Should I attend Tips for the College-Bound too? No. We created this program because parents of 8th graders CRAVE information to help their student prepare for high school. We are always happy to share more about At The Core, but these free presentations are built simply to give parents what they need, not a yucky sales pitch. Is there a cost for parents to attend?